Kids 1st are currently fundraising for Grace, a brave 11 year old girl who has recently been diagnosed with cancer. Her mother is a long standing staff member at one of our nurseries and we want to help her and her family as much as we can. Earlier this year Grace was diagnosed with a large pelvic tumour, identified as Ewing’s Sarcoma – a type of bone cancer. After already undergoing numerous procedures, scans, CT, MRI, bone marrow testing and constant blood tests, she is currently undergoing intensive chemotherapy, set to last a full year. As well as enduring this, she is also set to have Proton Beam therapy in the USA for 12 weeks. 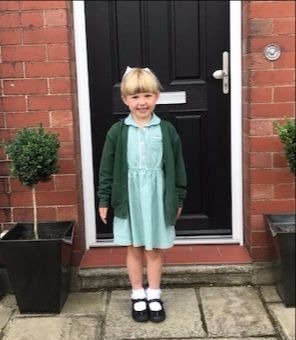 In order to raise funds, we have set ourselves a target to raise £5,000 to help amazing Grace and her mum during her strenuous cancer treatment in America. Please speak to your nursery manager for more details around the fundraising events taking place within the nurseries. We have already had an amazing response and have received countless donations and prizes to be raffled in order to meet our target. A huge thank you for all your support so far! 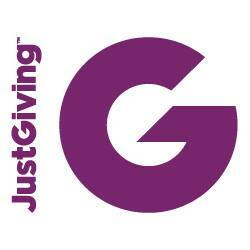 To read Grace’s story and donate please visit out JustGive page.